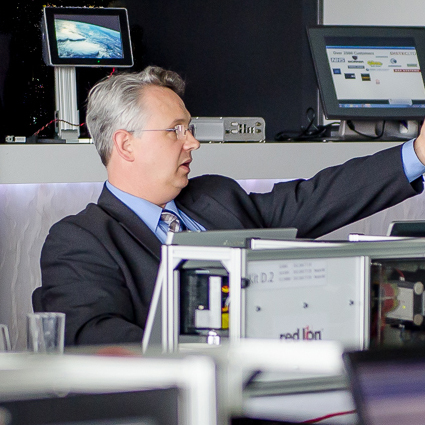 Red Lion offers a variety of training opportunities that range from live hands-on sessions at our training center to online and onsite training at your location. We can also customize content, formats and timetables to suit your individual needs. Because we realize that taking multiple days away from the office is not always possible, we offer to come to you, virtually. Online classes can be tailored to meet content, format and timetable needs best suited for various technical levels and application requirements. Simply use the form below to select a product/software interest. Your request will be promptly reviewed and you will be contacted to setup the training.